Pokemon GO Fest did not go well for Niantic last year. Due to technical issues, many of the events that had been planned couldn’t take place or were severely impacted. Many players who stopped by couldn’t even log in due to an abundance of traffic and other problems. Despite Pokemon GO Fest not going over well in 2017, Niantic is trying things again this year. The company announced earlier today that the big event is returning to Chicago in July. Following the news, IGN caught up with Niantic CEO John Hanke, who reflected on all of the problems that occurred last year and how the company has learned from its mistakes. 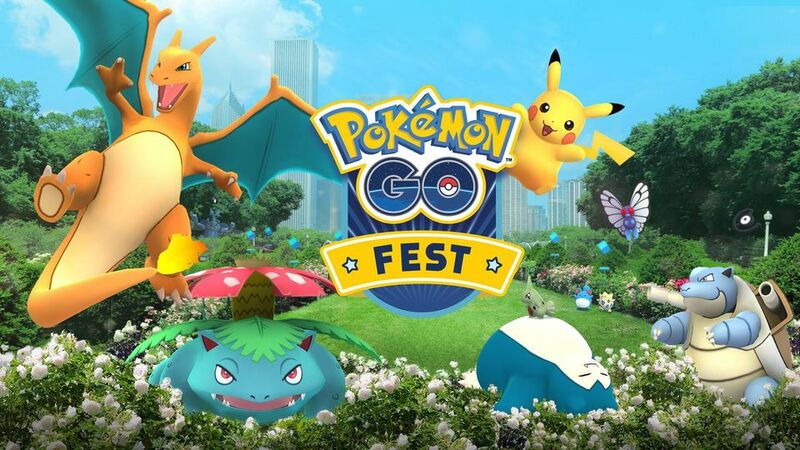 Niantic has a few different measures for Pokemon GO Fest 2018. The event will be held over a 1.8-mile walking course in Lincoln Park instead of just Grant Park and spreading out the bandwidth in the process. Also, once you’ve registered at the event, related Pokemon spawns will open throughout the city of Chicago. Hanke also indicated that Niantic will keep a close eye on server strain, and has already started working with major U.S. cell phone providers to secure coverage.